Uber, Lyft or Taxis Accident – What's the Difference? When it comes to transportation, you have tons of options at your disposal. You could drive, catch a taxi, or opt for Uber or Lyft. But what happens if you get in an Uber, Lyft or Taxi accident on the road? Transportation Network Accidents can become very complicated. In today’s blog post I’ll discuss how your choice of transportation will affect the outcome. 1. Liability – who is responsible? 2. Damages – How bad are injuries and losses? 3. Insurance – What coverage applies? One of the best attorneys in Texas once told me: “Give me a big pocketbook and damages, and I’ll create liability.” In other words, insurance coverage is a very important factor in your case. 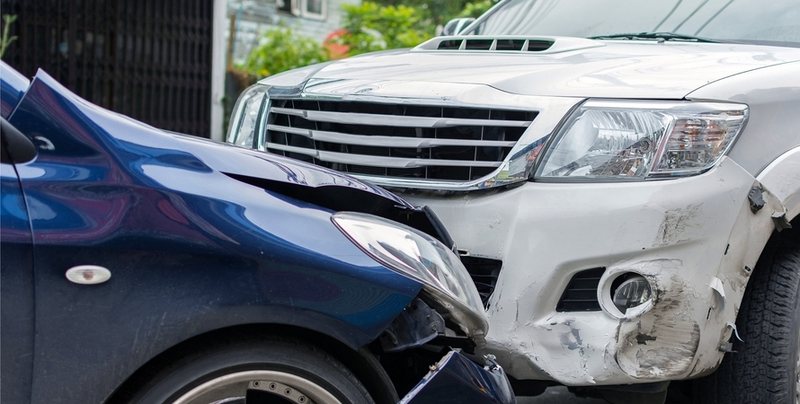 After a collision, Shamieh Law invests a substantial amount of time into researching what insurance policies may apply to your case. If you are involved in a car collision in a taxi, taxi companies consider their drivers to be employees. You can potentially sue the taxi company for the cab driver’s negligence. Many taxi companies are fully licensed and have sufficient commercial insurance policies to cover your damages. Uber and Lyft are a convenient and efficient way to be transported from one place to another by a local driver. These drivers are regular, everyday people who use their own cars. These services would like you to think of the experience as a ride with a friend – except you pay for the ride. Uber and Lyft refer to their drivers as “independent contractors. This means they can potentially be protected from being sued for their driver’s negligence. However, ridesharing companies like Uber or Lyft refer to their drivers as “independent contractors.” This means Uber or Lyft can potentially be protected from being sued for their driver’s negligence. If you are a passenger in an Uber or Lyft ridesharing vehicle and you are involved in a collision when the app is turned on, you have protection. Both Uber and Lyft have a one million dollar liability insurance policy available when the app is turned on. However, when the app is turned off, only the driver’s personal insurance policy applies, which is most likely much less. The minimum insurance coverage in Texas is $30,000. You have two years from the date of the collision to file a lawsuit in Texas. Otherwise, if you do not file in time, you will lose your legal right to pursue your case. In Louisiana, you have one year from the date of the car accident to file suit. This is different from Texas. Additionally, the minimum auto insurance policy required in Louisiana is only $15,000. Louisiana has also recently implemented some safety laws to help prevent car accidents from occurring. Louisiana adopted the “Move It, Move It, Move It – Steer It Clear” campaign to encourage drivers to move their vehicles from the roadway to the nearest soft shoulder. Bottom line, if you or someone you know has been injured, choose a personal injury attorney with a record of success. 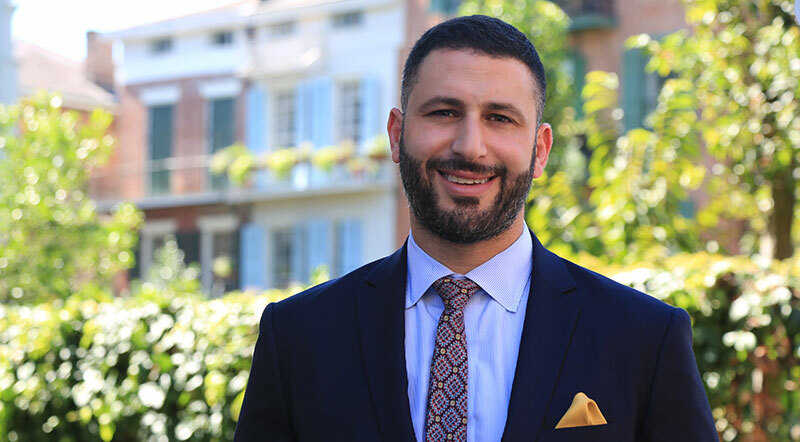 Whether you’re dealing with an Uber, Lyft or taxi auto accident, wrongful death, workplace accident, product defect, or premises accident, Shamieh Law has a proven track record of winning million-dollar, and multi-million dollar judgments & verdicts.